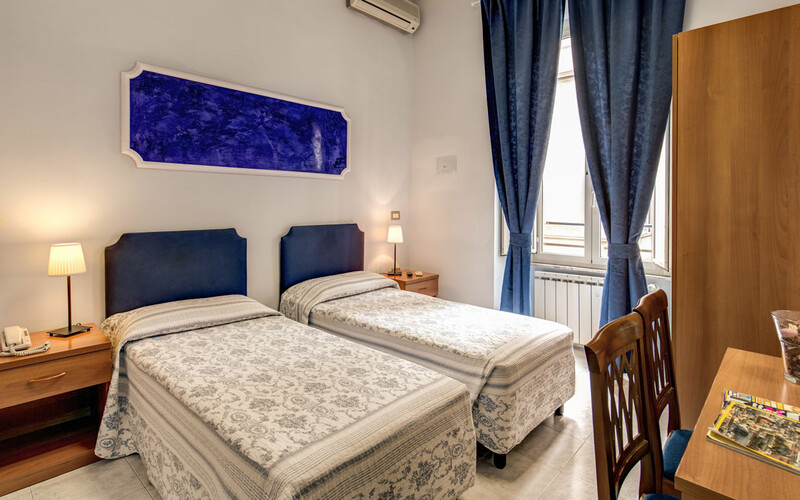 The Salandra Roma Suite affordable guest house in the centre of Rome is in the perfect location for tourists to the Eternal City. 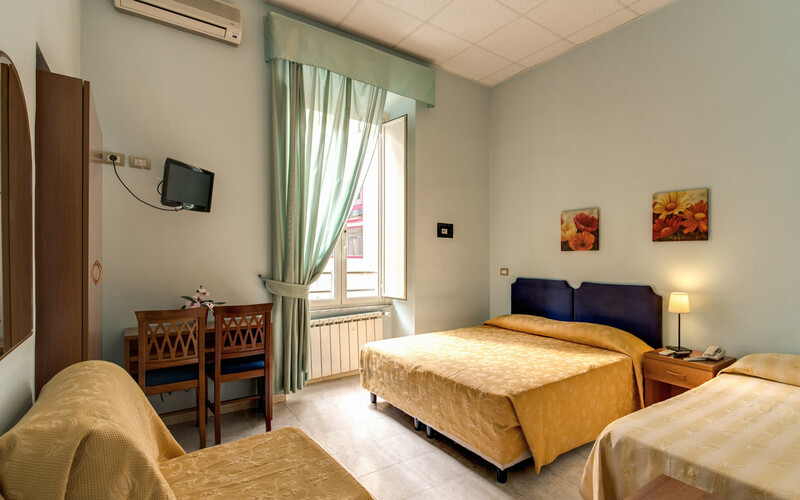 Cheap, comfortable and great value for money we are situated in an area with plenty of restaurants, bars, cafes and shops for guests to explore and soak up the Roman atmosphere. 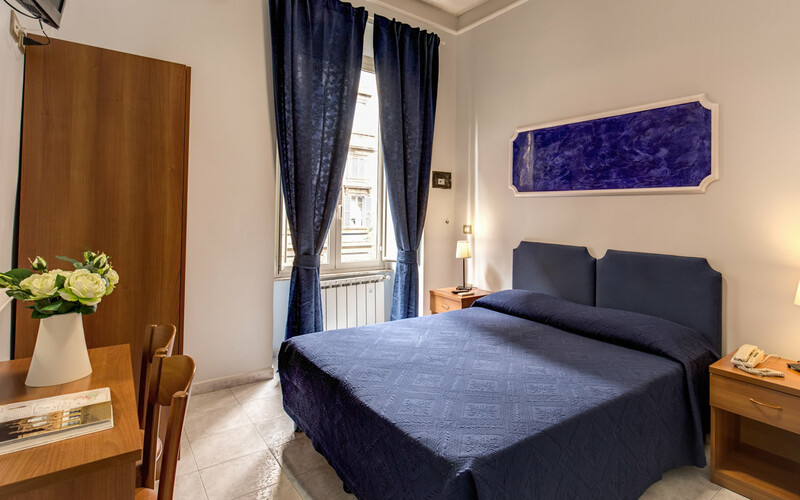 Guests to the Salandra Roma Suite guest house will also be pleased to learn that they are also within walking distance of some of Rome’s main tourist attractions including the romantic Trevi Fountain (particularly beautiful when lit at night), the National Gallery of Ancient Art, the Baths of Diocletian, and the Quirinale Palace. Not only that, but we are also strategically located within walking distance of Line A of the city’s underground metro system which gives guests direct links to the Vatican, Sistine Chapel, Piazza del Popolo, Villa Borghese and the Borghese Gallery, the Spanish Steps, the Basilica of Santa Maria Maggiore, the Basilica of St John Lateran and more! We are even within walking distance of Termini Station – the transport hub of Rome – which means you will have direct access to the city’s two main airports in addition to all aspects of Rome’s public transport network – underground, bus routes, rail links, trams and even taxis. A summary of nearby attractions and how to get to them from the Salandra Roma Suite and Repubblica Metro Station can be found below. Visit our Rooms & Services page to learn more about our accommodation, and when completely satisfied, use our real time online booking system to make your Reservation now before we become booked out.